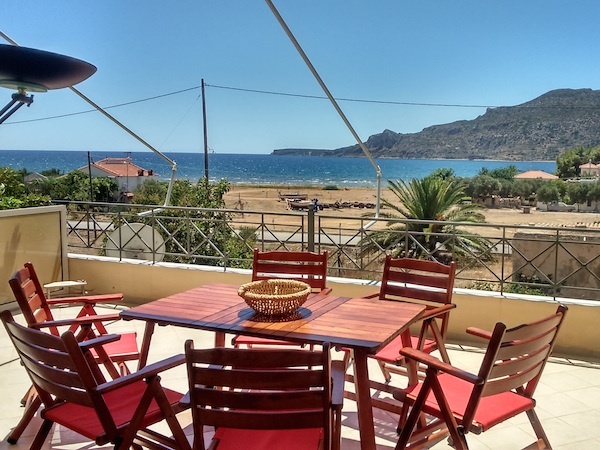 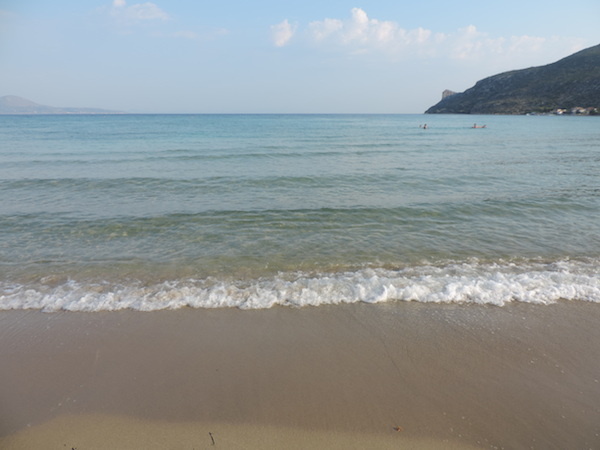 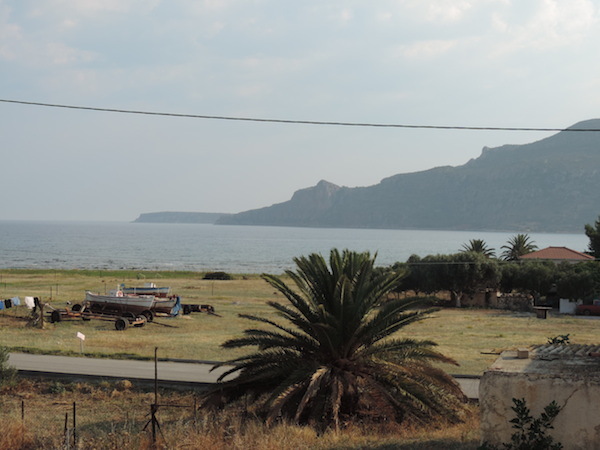 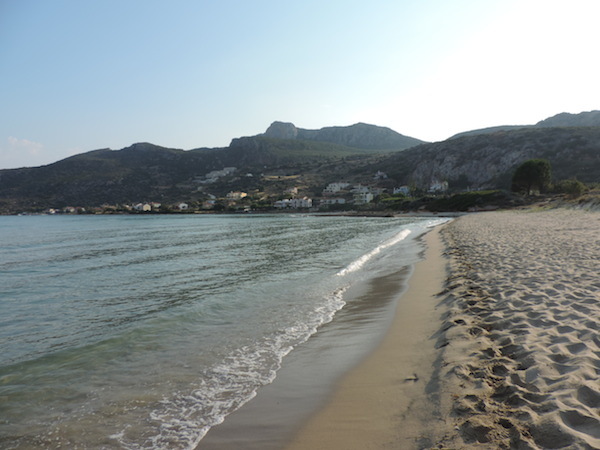 200 meters from sandybeach, local taverns, small fishing harbour. 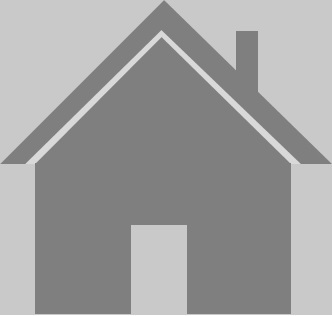 Within a 5 minute drive of main center village with markets, shops, amenities. 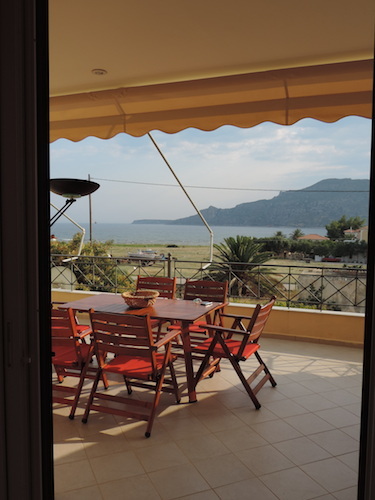 This 45m2 cute and very well maintained apartment will enchant who searches for stunning swim in a tranquil delightful setting with local life next to a small harbour. 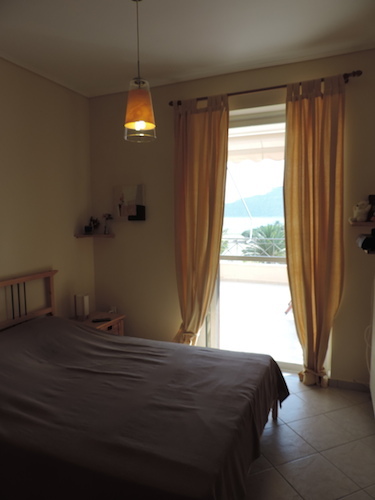 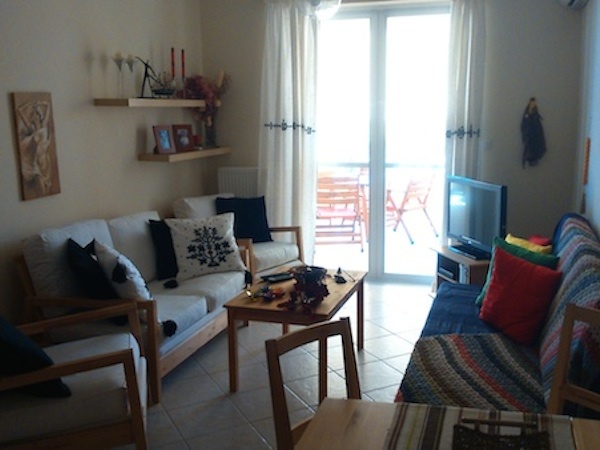 The one-bedroom flat, built in 2003, is all equipped and furnished offering a superb 30m2 terrace to unwind and relax. 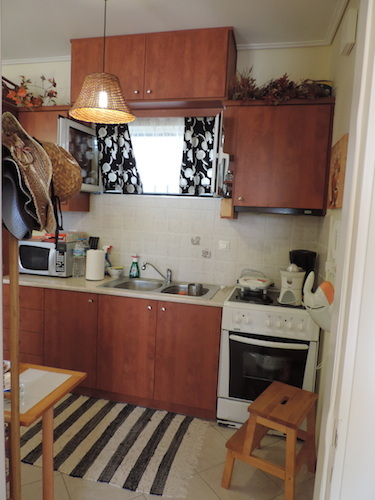 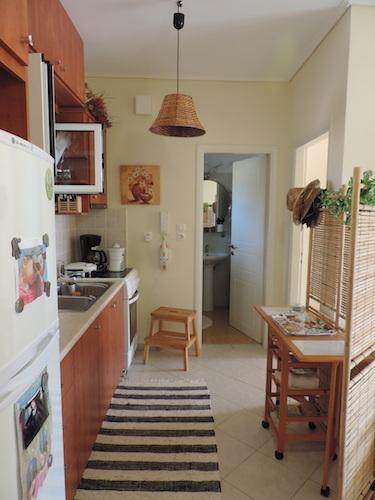 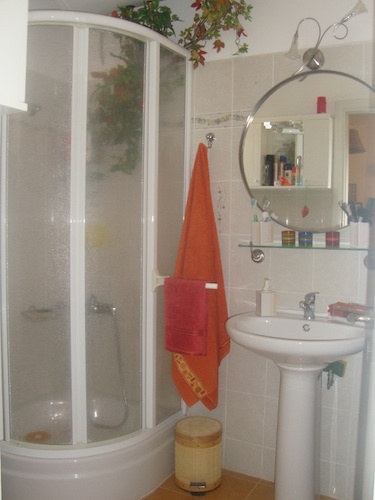 Sitting with open-plan kitchen, bathroom, 10m2 store room with laundry machine, parking. 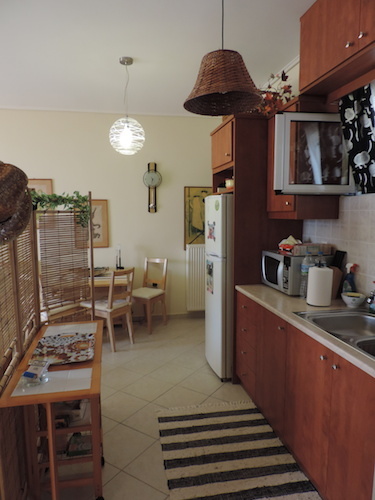 Other facilities include central heating, air-conditioning, security door, 2 tv plasma. 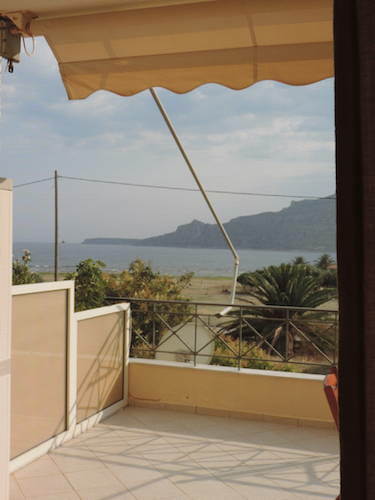 Perfect pied-à-terre for who searches evasion next to crystalline beach waters.